Here's how to catch Ditto, the tricky mimic Pokemon, in Pokemon Go . This is the complete guide to Ditto in Pokemon Go. Ditto can be a tricky pokemon to track down in Pokemon GO. It only hides out as other pokemon, meaning you'll never just come across a Ditto while out exploring. Ditto is usually included in Pokemon GO Research Tasks each month though, so it pays to know where to look. In this Pokemon GO Ditto Guide, we'll list all of the pokemon that can turn into Ditto in Pokemon GO. We'll give some advice on how to improve your odds of getting a Ditto in Pokemon GO, and take a look at why you'd ever want to catch one anyway. Don't forget to check out our extensive Pokémon GO guide for more tips, hints, and walkthroughs! Where to Find Ditto in Pokemon Go 2019 - Which Pokemon Can be Ditto? Can You Catch Ditto Using Pokemon Go Plus? Catching a Ditto is pretty simple once you know where to look. You see, Ditto doesn't appear outright in the wild. Instead, you must catch a Pokémon that Ditto is imitating – and it'll only reveal itself once you've made the catch. There are multiple pokemon that can be a Ditto in disguise, which we'll cover later on in this guide. If you have yourself a decent supply of PokéBalls, you shouldn't have a problem landing a Ditto after a few walks through the neighbourhood. Those Pidgeys are useful for gaining experience, so get catching! Like Ditto in the mainline Pokémon games, Pokémon GO's Ditto is primarily capable of transforming into its opponent when it engages in a face-off at a Gym. By doing so, Ditto acquires the same moves and CP (combat power) level as its rival – but if Ditto's base CP is actually lower than the Pokémon it imitates, don't expect a one-on-one match-up. Ditto also knows "Struggle," a Normal-type move that damages the opposing Pokémon. Ditto is primarily used as breeding fodder in mainline Pokémon games, but since Pokémon can't be bred in the traditional way in Pokémon GO, it's more of a curiosity for now. Still, it's nice to have that missing gap in Pokémon GO's PokéDex finally filled out. While the exact drop rates for encountering a Ditto out in the wild are still unknown, it's reasonable to sy that it is a pretty common occurrence. Ditto has actually gotten less rare the longer Pokemon GO has been out, with the current Mew questline actually featuring a Ditto Research Task. Finding a Ditto in Pokemon GO can be a bit of a crap-shoot. 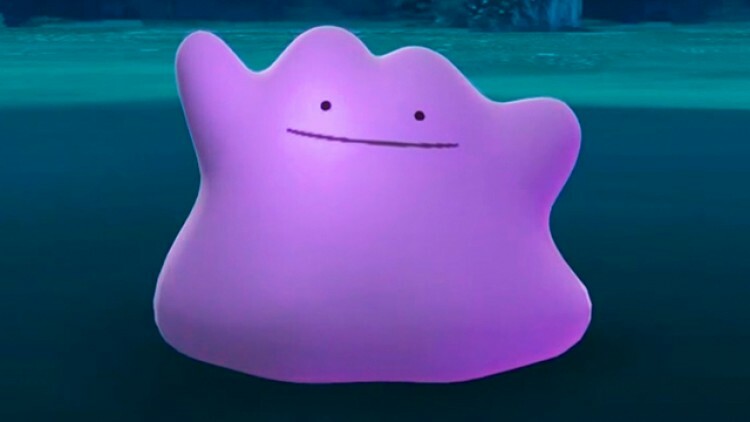 A lot of luck is involved, but the thing to keep in mind is that once someone in your area has found a pokemon that is secretly a Ditto, that pokemon will turn into a Ditto as well. It's a great idea then, to get involved in any Pokemon GO Facebook or Discord groups that are operating in your area. This will allow you to check if any Ditto have been discovered nearby, and you can hightail it to that location to get involved. Finding Ditto is definitely the hardest part, as catching it is as straightforward as any other pokemon in Pokemon Go. Given that Ditto will reveal itself after the catch, you just need to keep plugging away and catching common pokemon as normal. If you're super serious about Pokemon Go, you may have picked up a Pokemon Go Plus. 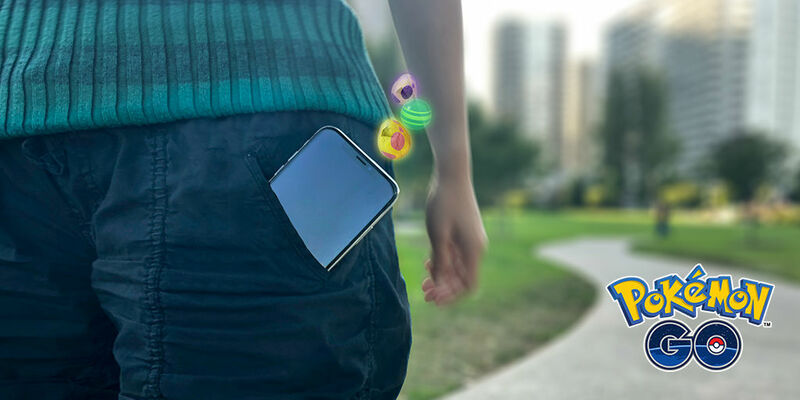 This will allow you to catch pokemon without pulling out your phone, but can you get Ditto in this way? Luckily for you, you can absolutely catch Ditto using the Pokemon Go Plus, in the same way you would any other low-level pokemon. In order to catch a Ditto in Pokemon Go in 2019, you just need to catch as many common pokemon as possible. This means that by dropping Incense and Lures, you'll increase your chances. Now that you have Ditto on your side, why not learn how to evolve Eevee into Jolteon, Flareon, or Vaporeon? Or how to earn experience quickly and level up fast. We've also got info on Field Research tasks in our Pokemon Go Research Guide. 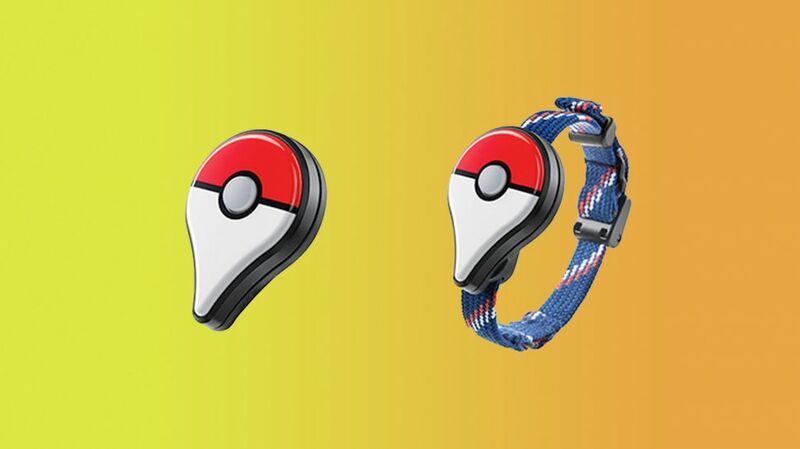 There's also a look at how Gifts work in Pokemon GO in our Pokemon GO Gifts Guide. We'll be adding plenty more as the game continues to progress, so check back regularly for more details. Tagged with Android Devices,	Free-to-Play,	Guides,	ios,	iPhones,	mobile,	Niantic,	Pokemon,	Windows Phone. All the details on the Hearthstone Rise of Shadows expansion, out now for Blizzard's card battling game. Evolving Eevee in Pokemon Go. How to evolve your Pokemon GO Eevee into one of its five forms: Vaporeon, Flareon, Jolteon, Espeon, or Umbreon in 2019. Harry Potter: Wizards Unite is an upcoming augmented reality game from Niantic, the developers of Pokemon GO. Is this Harry Potter Go? How to Reserve your Pokemon GO Trainer Nickname in Harry Potter Wizards Unite!